Punjab Government's initiative towards payment to Arthia. PunGrain is a grain procurement project of Punjab Government launched in October 2012. 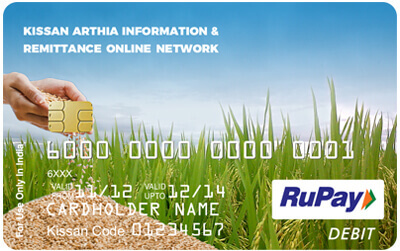 The Arthias are provided with a RuPay Pungrain Card under this account. RuPay PunGrain Debit cards can be used at ATMs for cash withdrawal and for automated grain procurement facility at PunGrain mandis.